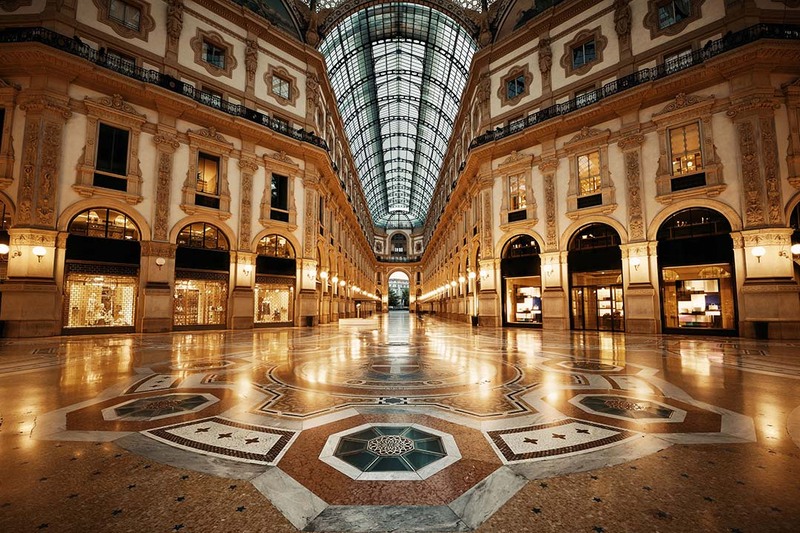 Milan is the pinnacle of style, grandeur and prestige in Italy. 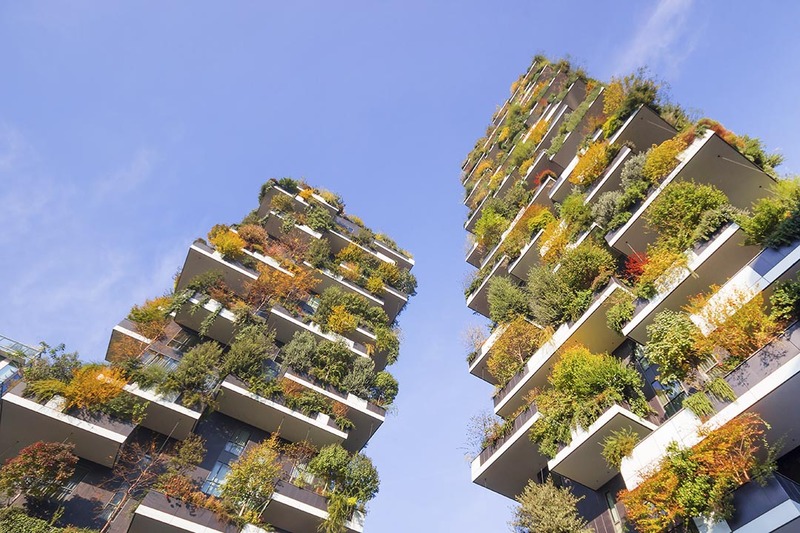 Home to beautiful buildings, high fashion, and critically acclaimed art, Milan is the hub of finer things in life. Its combination of ancient history juxtaposed by its modern trimmings make this a varied and interesting city to visit. 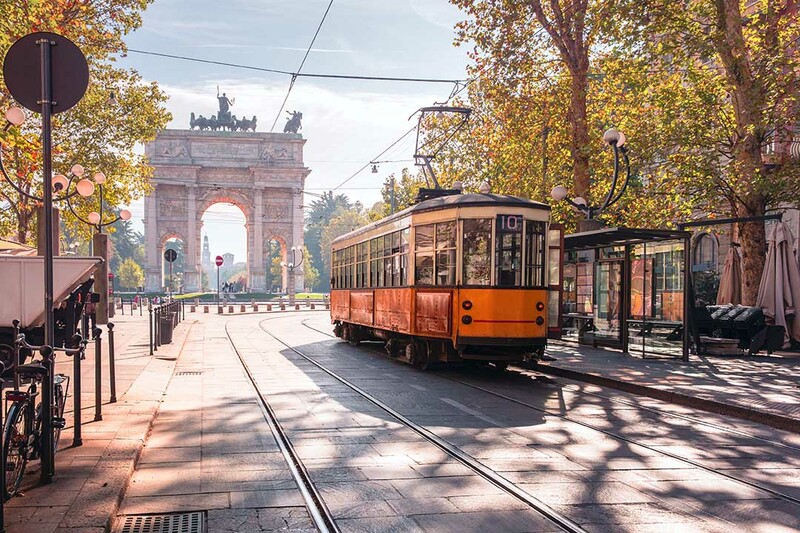 Spend hours wandering around the city and get lost in the maze of art deco architecture that is dotted around Milan; even its central station is something to behold. Aside from the inspiring architectural stylings, Milan is a truly picturesque place to behold, such as the canal district where the waterways are adorned by quaint buildings in pastel hues. 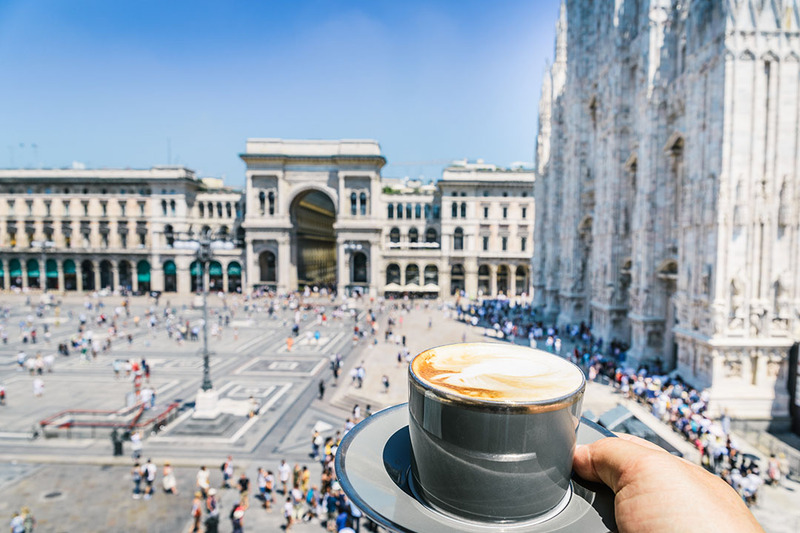 For those of you partial to mouth-watering culinary delights, Milan boasts the highest number of Michelin stars in Italy and an abundance of delightful restaurants and eateries to try. For a trip filled with both style and substance, join Traveleyes on our first ever trip to Milan. Today we arrive in the metropolitan city of Milan, renowned across the globe for its style, elegance and fashion! We’ll transfer to our hotel and the rest of the day is yours at leisure. 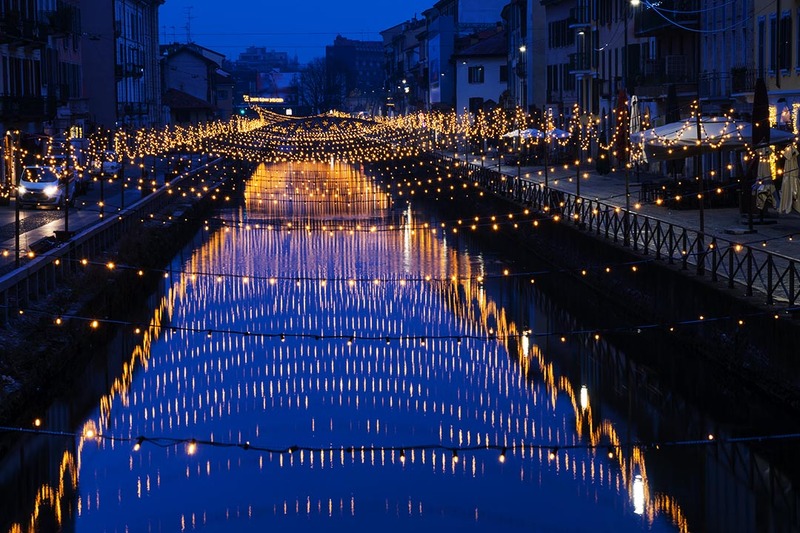 You may wish to venture to the canal district, Navigili, where the streets lined by the waterside are known for their beauty and several dining options for your first evening in Milan. 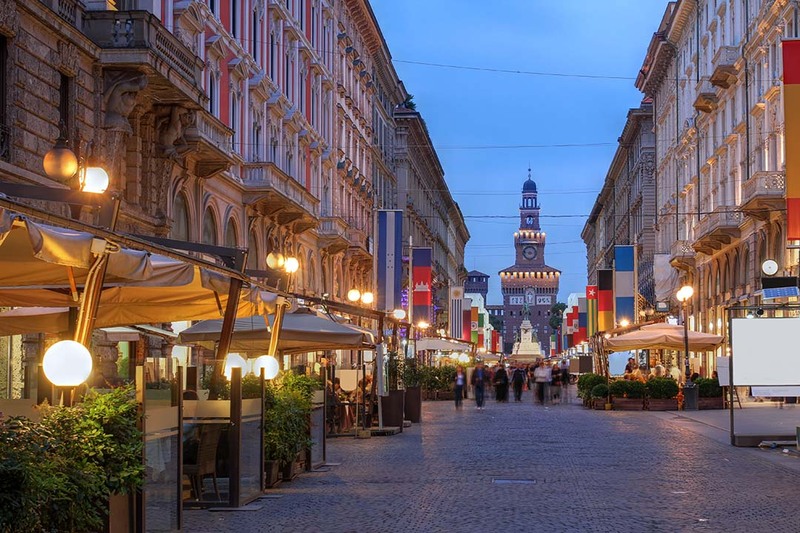 This morning we embark on a discovery of Milan, home to fabulous architecture, grand and picturesque streets, and an interesting history that we’ll discover on our tour today! On our route we will stop at the famous and beautiful Galleria and the castle. Food and flavours play a huge part in Milanese culture, so as we embark on our walk through history, we’ll also sample some local delicacies. We shall sample a drink in the most historical café in town, test some of the locally produced vinegars and, of course, taste the local cake Panettone. Save some room though, as no taste tour in Italy can be complete without some delectable gelato! After our tour we shall make our way to San Bernadino, also known as “The Bone Church”. In the 16th century a chamber was built within the church to house bones collected from the local hospital. Later, bones from criminals were also added to the chamber. We shall visit this seemingly normal (from the outside!) church to see a darker and extremely interesting aspect of Milan’s history. The rest of the day is free for you to explore some more. You may wish to continue your historic amble through the city and head to Vicolo dei Lavandai, an old street in Milan which was used as recently as the 1950s for women to wash clothes in the street. You can feel the old structures that remain in the street, and dangle your feet into the water that rushes by, adding a touch of history to an ever increasingly modern city. Alternatively, make your way to the Design Museum. Italy, especially Milan, is known globally for its role in design and style, the history of which can all be discovered at this museum. Breakfast included. Overnight in Milan. 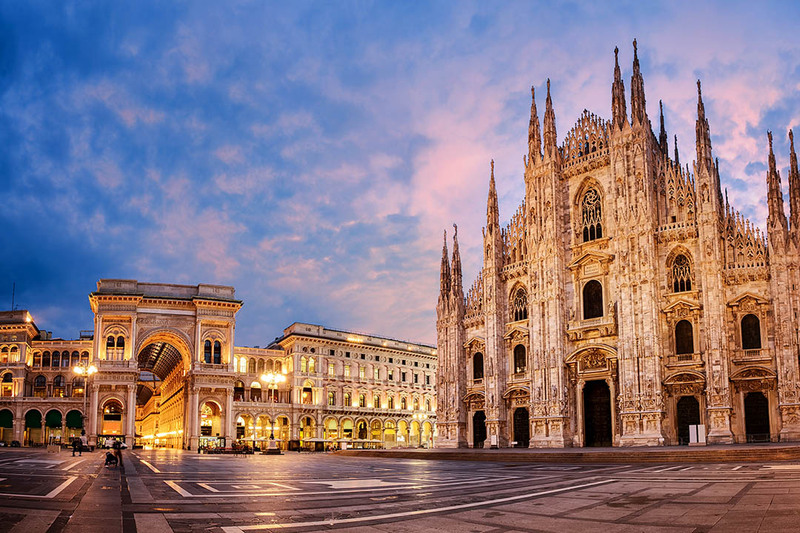 No visit to Milan could be considered whole without a visit to the Duomo, the city’s Cathedral and one of the largest in Europe. Forged out of pink marble, this Gothic cathedral is like no other structure across the globe, with around 3400 statues and over 130 spires; it truly is an architectural feat. Our tour today will take us within the cathedral, where we can learn about the history of the building and also view the beauty that runs throughout the interior. Here we shall enter the museum where we can explore the statues and original works of art from the cathedral. We shall also venture to the terraces higher in the cathedral where we can feel reproductions of the cathedral and the intricate designs that make this building so spectacular. This afternoon is at leisure. 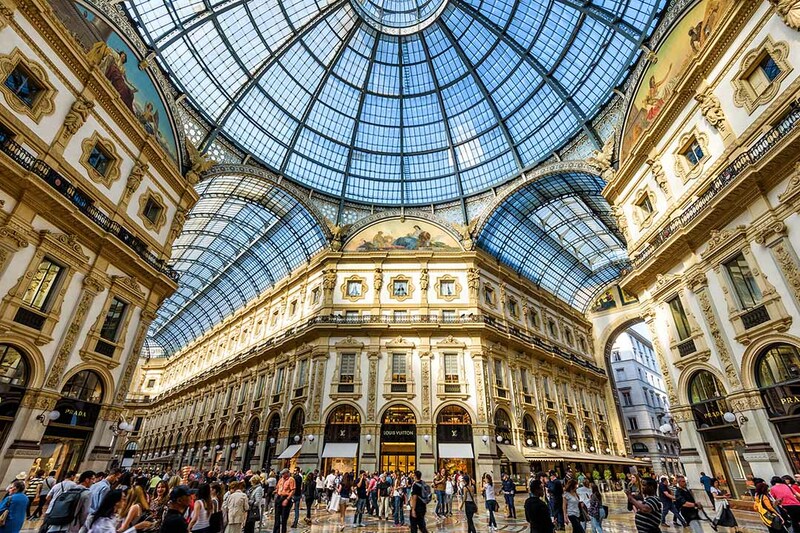 As it’s your last day in Milan you may wish to do what is done best here: shopping! 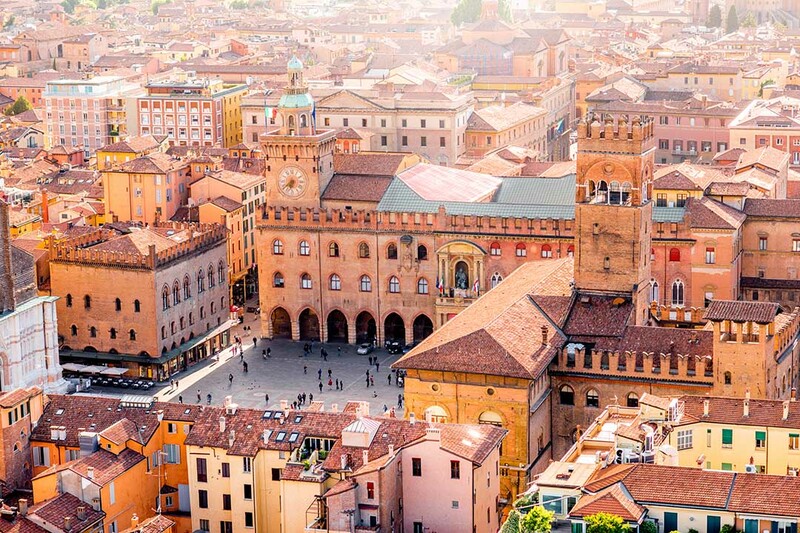 Milan is proclaimed as the country’s shopping capital, and this isn’t without reason. Head to Via della Spiga or Via Montenapoleone for high end fashion. If shopping isn’t your thing, make sure you check out Milan’s plethora of churches and religious monuments, which are all beautiful. Don’t forget that the city is home to the famous L.O.V.E statue, which can be found in the centre of Piazza Affari. It was erected as a less than subtle message to the city’s bankers, and now is a landmark of its own! Today we must leave this wonderful city and travel home. Our hotel is located just outside of the centre and we can reach the centre within 15 minutes via subway. The cost of this will be covered for the duration of your holiday.